Uber’s spectacular meltdown in 2017, full of executive departures, is well-documented. Business Insider has the inside story of how and why several key people in former CEO Travis Kalanick’s brain trust quit. On the way out the door, many of them – including Uber’s former head lawyer, Salle Yoo – negotiated some financially sweet deals for themselves. Read the full story: THE TAKEDOWN OF TRAVIS KALANICK: The untold story of Uber’s infighting, backstabbing, and multimillion-dollar exit packages. Business Insider on Sunday published the full, untold story of Uber’s tumultuous 2017, documenting how several company insiders went head-to-head with Uber’s cofounder and former CEO, Travis Kalanick, on their way out the door. Whatever emotional drama Uber’s roster of departing executives endured before leaving, Uber was good for their pocketbooks, multiple sources told us. Many executives negotiated severance packages that included millions of dollars in stock, or, sometimes, in cash. 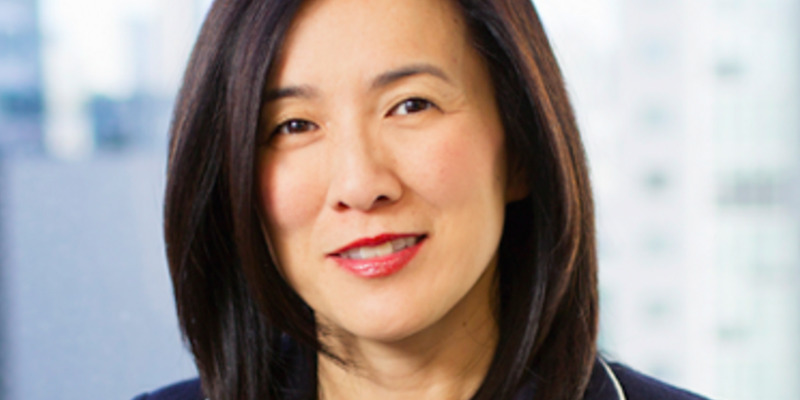 Uber’s former top lawyer, Salle Yoo, is a case in point. She joined Uber as its first in-house lawyer in 2012, when the company was a 90-person startup, and grew her team to 290 people by the middle of last year. For most of her time at Uber, Yoo had a good working relationship with Kalanick, sources told us. But as Uber became bigger and more complex, Kalanick felt that too many legal issues, including lawsuits, were falling through the cracks with serious consequences. To Yoo, Kalanick was the problem – she felt she was kept out of the loop on matters that could affect the company’s legal risk. After Waymo, the self-driving-car startup spun out of Google, sued Uber, things came to a head. Kalanick and Yoo mutually decided that Yoo and Uber should part ways. On her way out the door, Yoo asked for an eye-popping $US100 million package involving the repurchase of her Uber shares, several people told Business Insider. Yoo thought it only fair because she had seen male executives ask for and get huge exit packages, and she had spent her career at Uber encouraging women to lean in. So she took her own advice, opened her negotiations with Kalanick by shooting high, and held her breath. Kalanick didn’t agree to that huge sum, and they negotiated down from there. Though Yoo’s final package was worth tens of millions of dollars, it was less than two-thirds of her initial demand. But she brilliantly negotiated a kicker: If Uber gave a better severance deal to another employee, it had to come back to her and match the difference.